Flowers For Canada in Brampton’s number one choice for floral arrangements for any event. We offer bouquets and floral baskets for weddings, birthdays, condolences, and many other occasions. Flowers For Canada has over a thousand locations across the country, we deliver locally, across Canada, and even internationally. 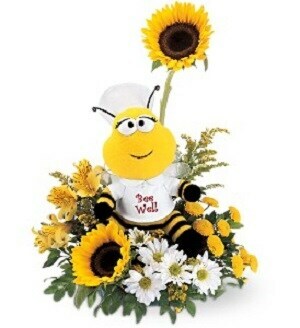 We also have same-day delivery if you need your floral arrangement to arrive as soon as possible. Our dedication to providing our customers with fresh, vibrant floral arrangements Here is some more information about the floral delivery services available from Flowers For Canada. If you’re unfamiliar with floral arrangements, give us a call and one of our professional florists will help you pick out the bouquet that is most appropriate for you. To keep you well-informed, we also have online guides to flower symbolism and post-delivery flower care. 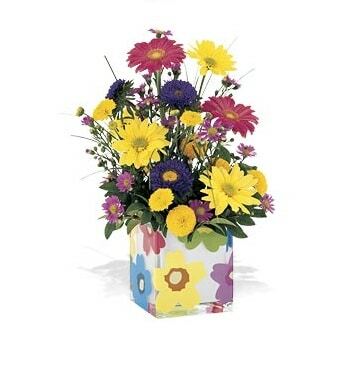 At Flowers For Canada, we have a number of floral arrangements, bouquets and baskets for any occasion. Whether you want something celebratory for a joyous occasion, or something more uplifting to brighten up a loved one’s day, Flowers For Canada has the perfect floral arrangement for you. At Flowers For Canada, we are dedicated to getting your floral arrangements where they need to go, whether it’s across the country or right next door. We have over 1,100 service points across Canada, making us one of the biggest flower delivery services in Canada. We can send floral gift abroad. Our vast network of professional florists have made us the number one place to order flowers online in Brampton. Unlike many other online floral delivery companies, Flowers For Canada is dedicated to delivery fresh bouquets and arrangements—we never send our flowers in a box and we guarantee the most vibrant, breathtaking arrangements delivered right to your door. With same-day delivery services and freshness guaranteed, Flowers For Canada is Brampton’s number one choice for online floral arrangements and deliveries. Browse our full collection of bouquets, baskets and arrangements for more flower inspiration and contact us at Flowers For Canada to order an arrangement today.